You can use your Kobo eReader anywhere in the world. Your Kobo eReader comes with a USB charging cable, so you can charge your eReader using your computer’s USB port. 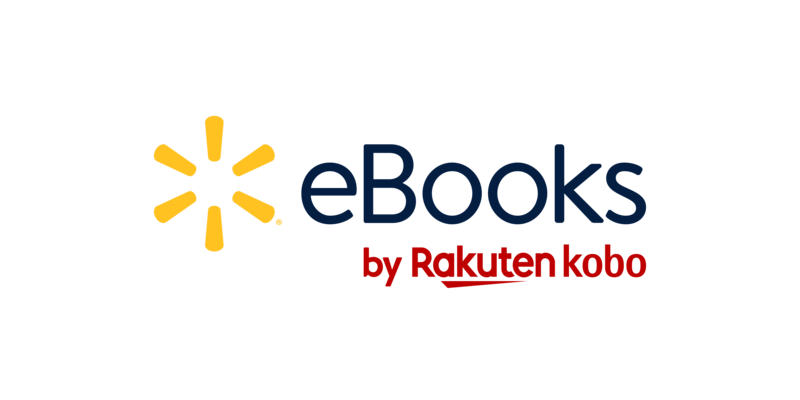 To browse the Walmart eBooks site, all you need is access to a Wi Fi connection.